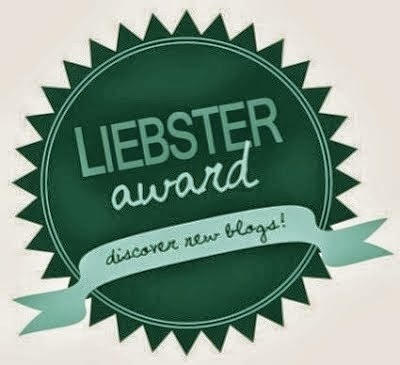 Neya V Beauty Talk: The Liebster Award!!! Hey loves! I am so excited! The beautiful Ebony of Ebony Jay Beauty My Way has nominated me for the Liebster Award!!! I feel so special! Thank you so much for nominating me Ebony! If you haven't checked out her blog before you need to! She has amazing hair tips! Thank your nominator and link their blog. Give us 11 facts about yourself. Answer the 11 questions that your nominator asks you & also write 11 questions that you want to ask the people that you nominate. Tag 5 or 11 other blogs for the award, they must have less than 200 followers. Make sure that you inform them that you've tagged them and send them a link to your blog post so that they can see what they have to do etc. Ok so 11 facts about me: 1. My two favorite books are The Giver and Kindred. 2. I hate math. 3. I am terrified of cats. 4. I love rice and pasta. 5. I love Theatre. (Bonus: My favorite musicals are: Rent, Rocky Horror Picture Show, and Legally Blonde the Musical!) 6. I am terrified of clowns. 7. I'm also terrified of anything dressed up. (Barney. Chuck E. Cheese. Sparty. I have ran from them all.) 8. Cinderella is my favorite Disney Princess. 9. I still watch Disney Channel. 10. 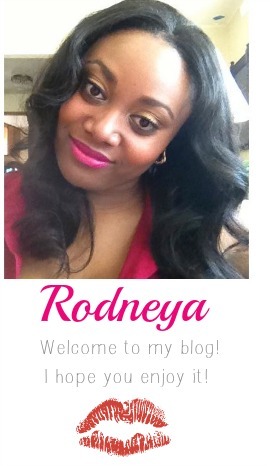 I am a contributor to an Army Wives blog. 11. I am 5'4". Ebony's Questions 1. Where did you grow up? Michigan 2. What made you start blogging? School and boredom. I majored in Journalism and for a lot of my classes we had to blog. I kept blogging after I graduated though. My hubby is in the Army Reserves and had to go away to training for 4.5 months. I couldn't go with him, we only had one car, and had just moved out of state. I ended up having to go back home until he was done. While I was home I had nothing to do. I had worked for a while, but had to quit because of a lack of transportation. So to fill my time I began blogging again. That was when I finally set up my beauty blog (this baby right here!) and became dedicated to it. 3. Do you read or watch TV more? Really neither. I'm not a huge TV person. I used to read all of the time, but I don't do that often anymore. I spend most of my time on the computer either blogging, reading blogs, or on social media. 4. How often do you blog? Right now 1-3 times a week. I really would like to blog more and am hoping that I will be able to once I move. 5. What's your dream? My dream is to be successful at whatever I finally decide to do with my life! 6. What is your goal for your blog? My goal is to get my name out there as a writer. I got my degree in journalism, but I'm not really sure what I want to do with it. Writing this blog allows me to keep practicing my writing skills so that I can eventually do something in this field if I decide to. 7. If you could go anywhere in the world where would you go?